People Challenges - Change Management Professionals Inc. 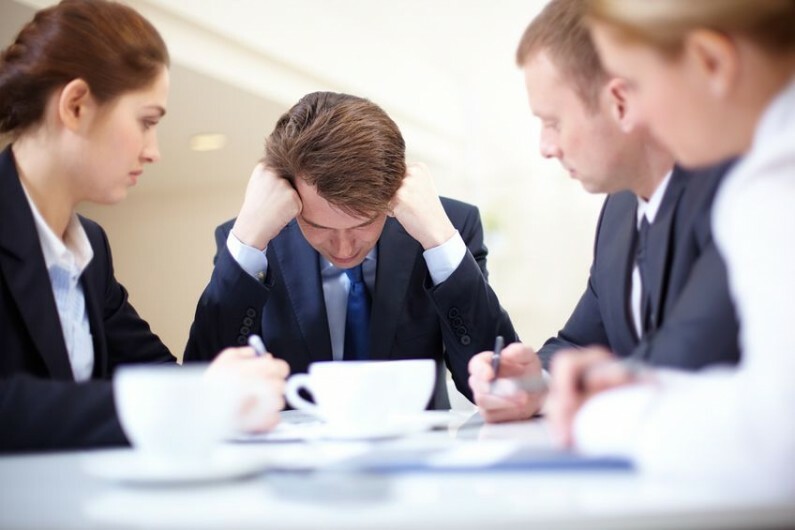 The challenges that employees can cause are numerous. Add in the unknown element of Change and you can find yourself and your management team perplexed, frustrated and preoccupied. When you have a business to run, you need all employees on their game. We have the experience to help you lead your staff through Change to an efficient and successful outcome. But what if one of the underlying issues you face is that the people you’ve hired in key positions just aren’t the right fit? Or worse, (in a sense) what if you find and hire the right people but you can’t seem to retain them? Consider the list we’ve prepared for you. If the one or more of the People Challenges we’ve outlined here are at the root of your situation, just call us. (902) 463-6577 We can talk for an hour – at no cost to you and determine if you need our expertise. We have the knowhow to resolve your People Challenges. Have you hired people who are not the right fit for the organization? Have you recently lost (or are about to lose) people in key roles? Do you not have the right people in the right key positions? Are you experiencing poor execution by untrained staff? Are you experiencing high turnover? Are you experiencing unprecedented growth and need to hire staff in a variety of areas? Do you have new or inexperienced staff in key roles? Do you have new Managers who are not getting things done? Do you have employees who are not performing to expectations? Is your leadership group (or some members within it) not working well as a team? Are there leaders and/or employees who are resisting Change?